Here's a look at another flight I took on my trip around India from November 2016. This flight was from the beautiful town of Udaipur to the metropolis of Mumbai. I booked it with Air India since their price was hard to beat and the timing suited me too. Originally this was scheduled to be flown with a fairly new A319 but a couple of weeks before departure the timing was changed slightly and the equipment swapped to an A320. Knowing that it was going to be an A320 I was aware there was a chance I might fly on a very rare beast, the double bogey model A320. I believe only 31 of these were ever produced and there is less than 20 still in operation. They were ordered new by Indian Airlines to operate on the rather poor airstrips that were around India in the late 80s and early 90s and were eventually inherited by Air India. 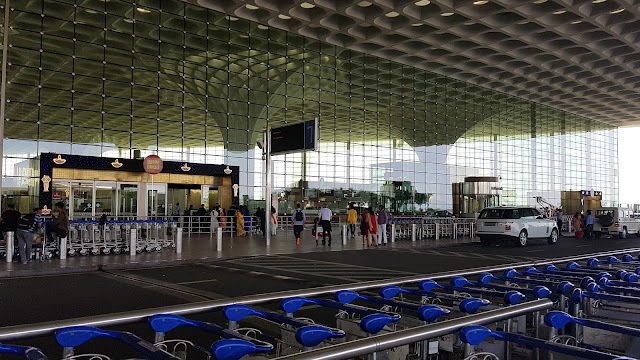 The route between Mumbai and Goa is extremely competitive with Air India, GoAir, Spicejet, Vistara and Jet Airways all flying the route. Most operate either the A320 or B737 for this flight which is usually under an hour in duration. 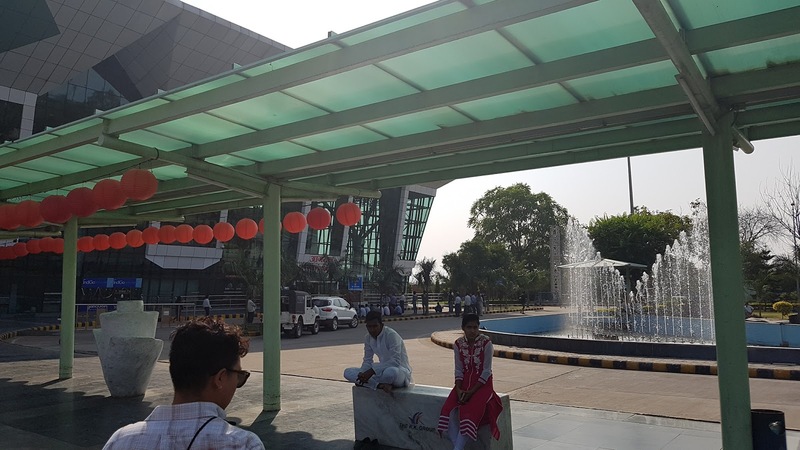 On my trip to India I decided to use Etihad miles to book this flight as I found the prices pretty high on the day I planned to travel. I wanted to have a sample of Jet's business class so paid the extra miles to fly in the 'Premiere' cabin, even though it really is a bit of a waste on such a short sector. During my trip to India a couple of months back I used the services of several local airlines, including the LCC IndiGo which is now the largest carrier in India in terms of passengers carried. They are one of the worlds fastest growing airlines with literally 400 Airbus A320's on order! Quite incredible. 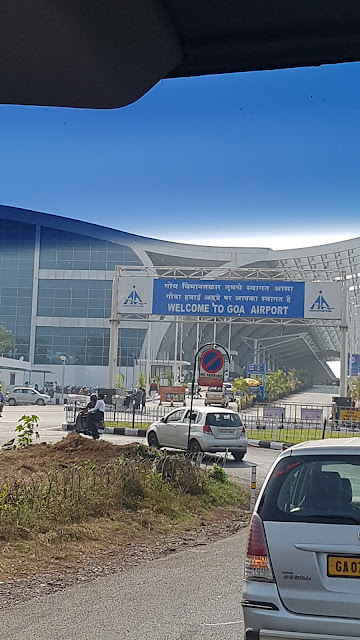 I had the need to get from Goa to Bengalaru to meet up with my Singapore Airlines flight and IndiGo was one of about 4 carriers flying the route. They offered the best schedule and best price so I booked a seat for just 1900rs (AUD38) and then added a front row extra leg room seat for an extra 600rs (AUD12). IndiGo includes a basic checkin baggage allowance of 15kg with additional at around 100rs per kg.